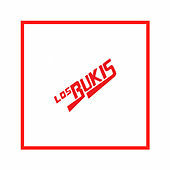 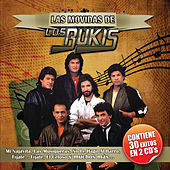 This Mexican supergroup represents a true boys-to-men story. 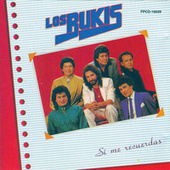 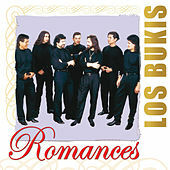 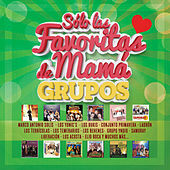 Marco Antonio Solis formed the group in the 1970s when he and the others were little more than teenagers. 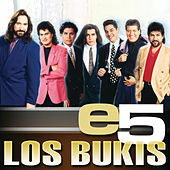 Despite their youth, they convinced a record label to sign them, and the group released its first album, Falso Amor, in 1975. 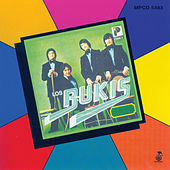 Though the album consisted mainly of covers (it included just three originals), it was the Solis-penned title track that became a massive hit. 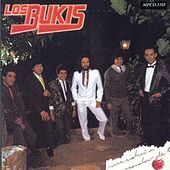 On the next album he was deputized to write all the songs, and the subsequent hits quickly established him as one of Mexico's hottest young songwriters and singers. 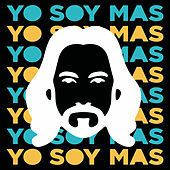 As the group transitioned into the 1980s, some members left and others joined, but Solis remained the anchor -- the face, voice and creative drive behind the group. 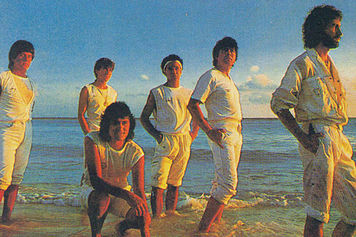 Their international acclaim spread, and the ninth album proved to be the charm: the 1986 release Me Volvi Acordar De Ti sold 1.5 million copies internationally and won Album of the Year at the inaugural Premios lo Nuestro in 1989. 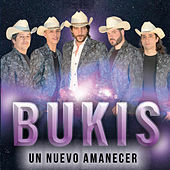 After several more lineup changes and platinum-selling releases, the group announced in 1996 that it was disbanding. 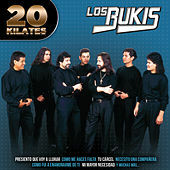 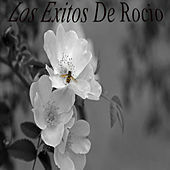 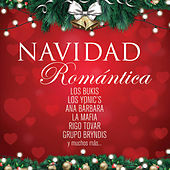 Solis released his first solo album, En Pleno Vuelo, that year.